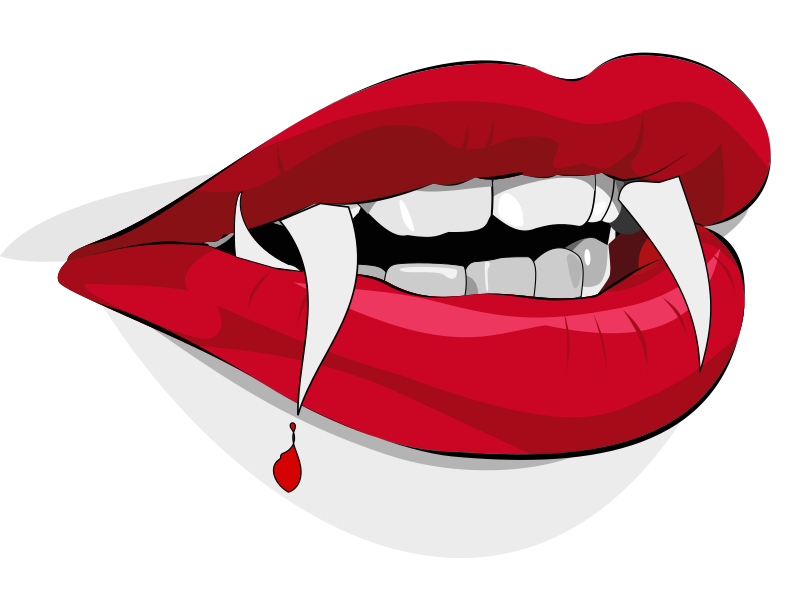 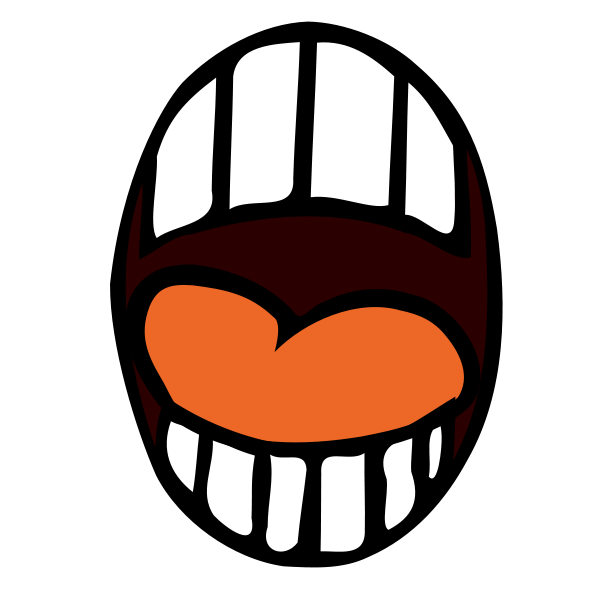 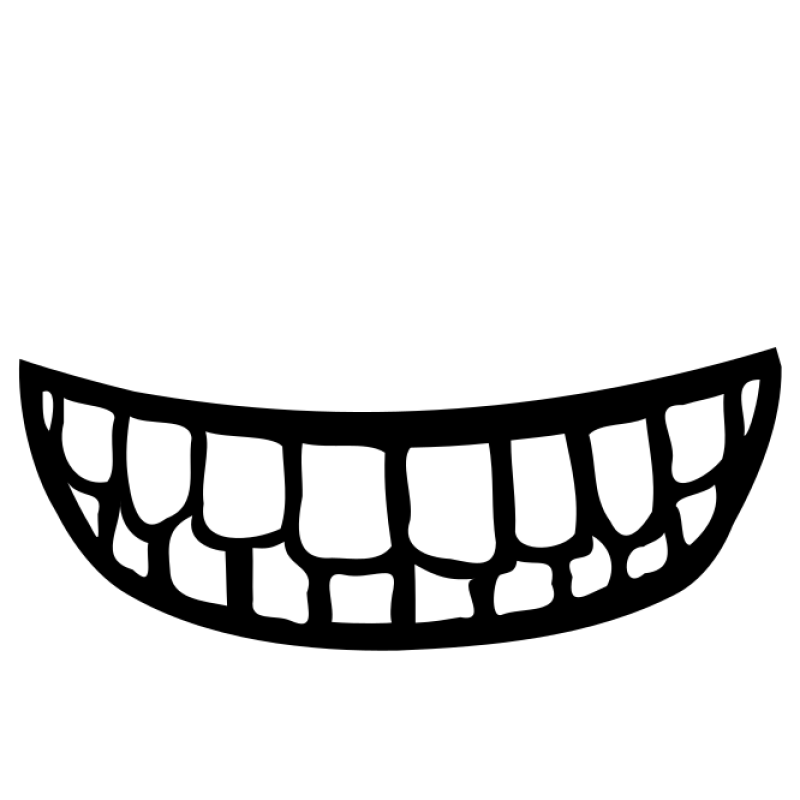 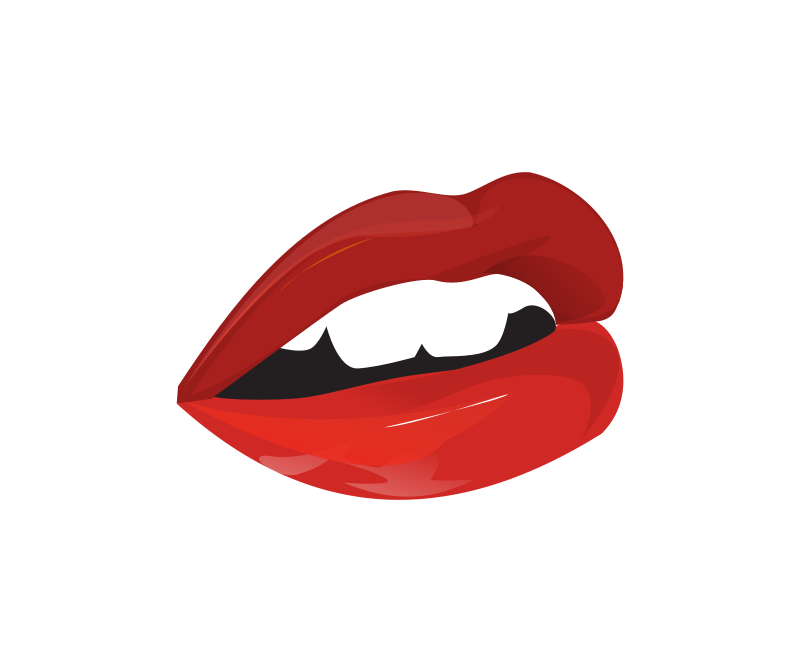 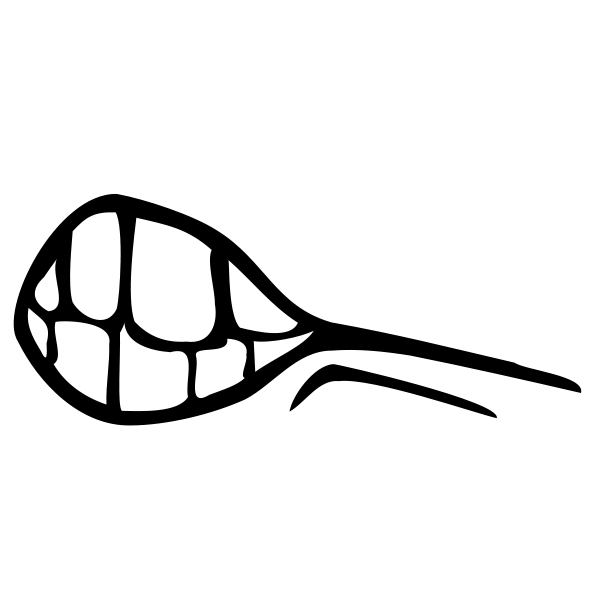 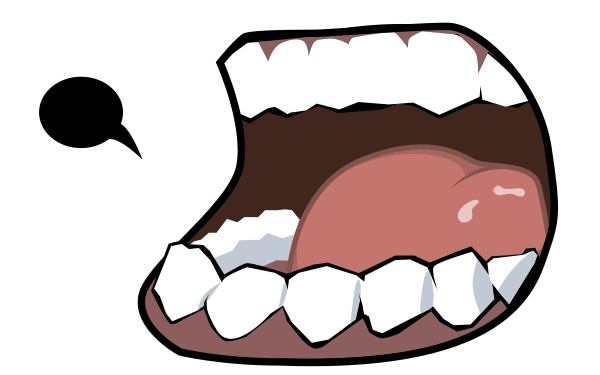 Free professional design Dark mouth vector file with clipart version PNG and SVG Dark mouth vector file.. 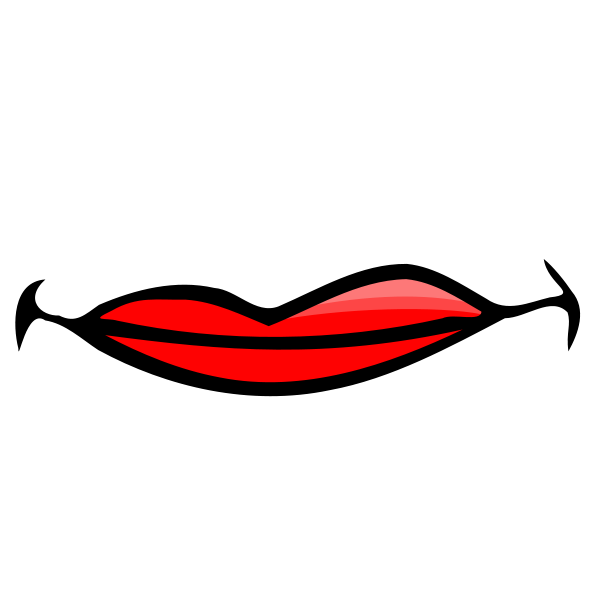 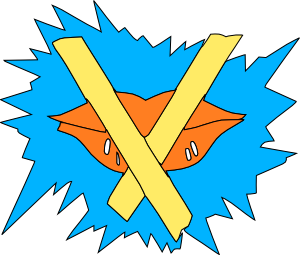 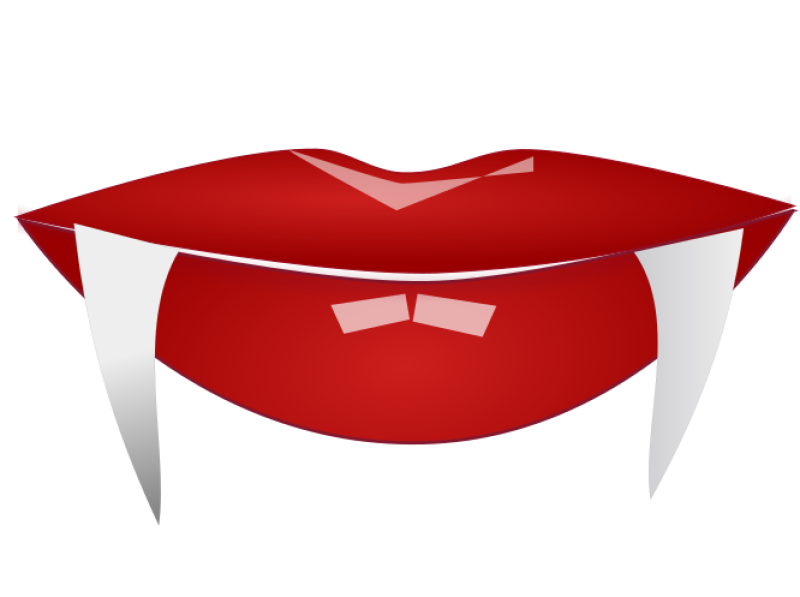 This free Clip arts design of Mouth and Teeth PNG Clip arts has been published by Clipartsfree.net. 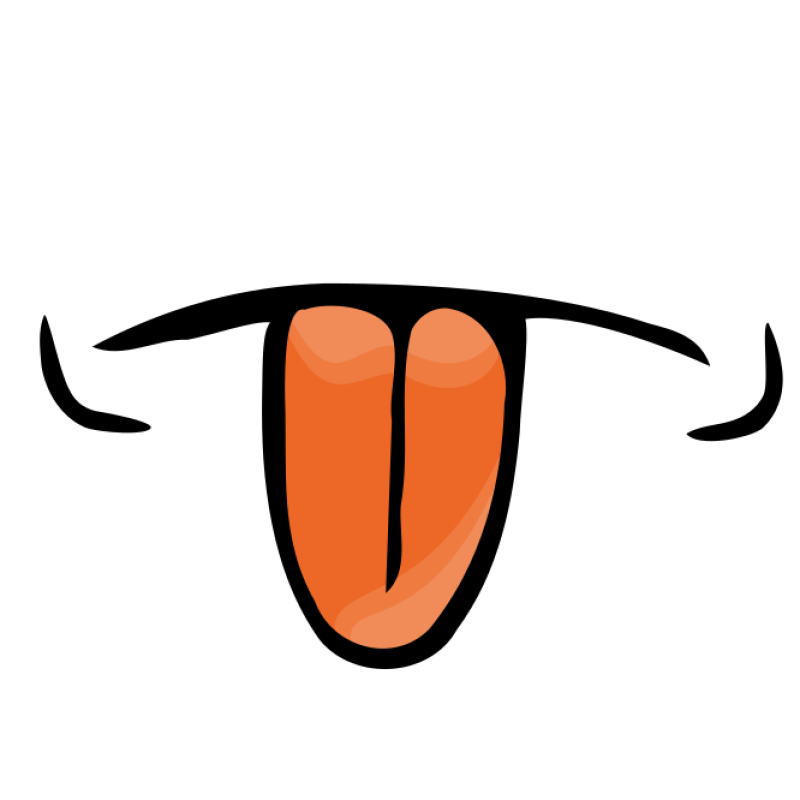 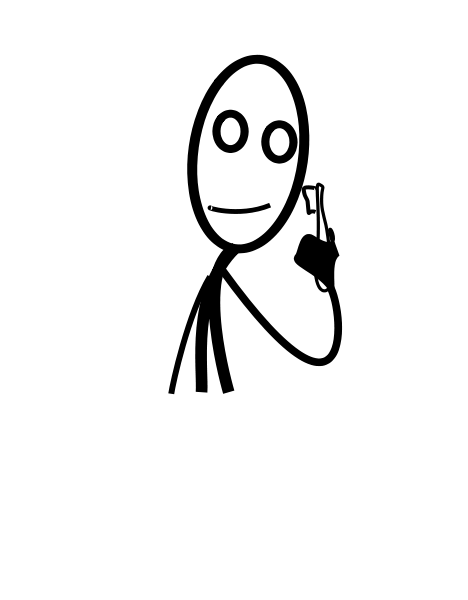 The origional size of the image is 900 × 563 px and the original resolution is 300 dpi.